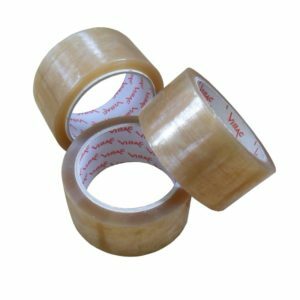 Vibac’s self-adhesive tapes are well recognised, appreciated and used extensively over the world. 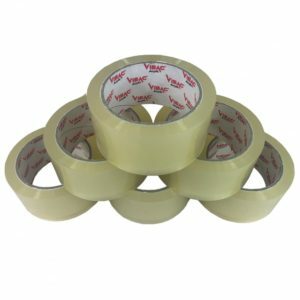 Vibac tape is of a superior quality whilst being competitive with all other leading brands. 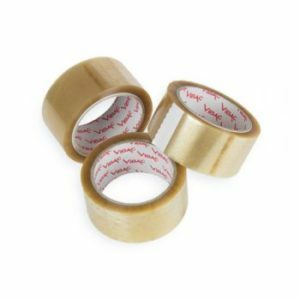 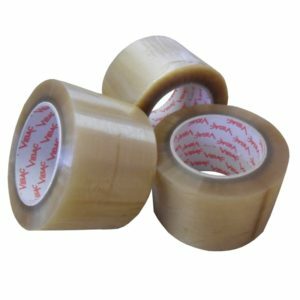 We are able to offer a range of Vibac tape from stock.